Once again the beards of Test Pit Towers must be removed. Yes folks, our chins are for the chilling, as we're very happy to welcome into our gadget-testing fold another shaving innovation from Braun. This one is packed with features and cleverness, so as we bid adieu to our face fuzz, we get reviewing the Braun 9040s Series 9 Shaver. 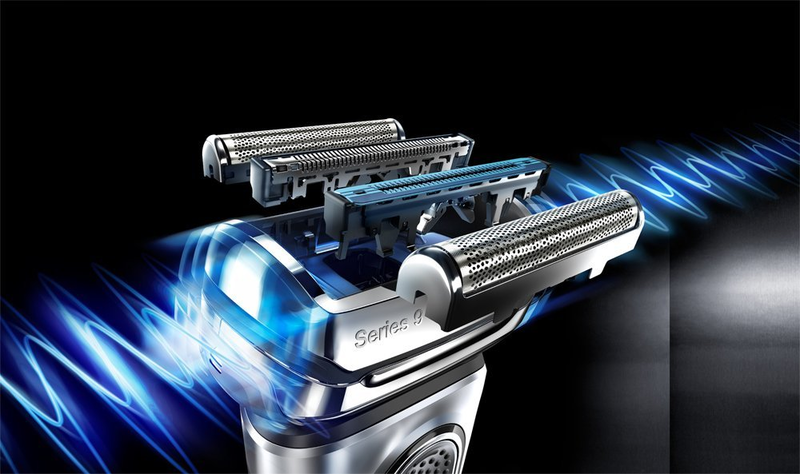 The 9040s is one of Braun's latest shavers, sitting in the new Series 9 of male grooming equipment. The shaver itself has the classic Braun look that we're very used to here, with the addition of one hell of a beefy head. That is because the business end of the Braun 9040s Series 9 Shaver will, so claim the makers, give a chap the most comprehensive shave he's ever had. Best get shaving then, eh? Before we stepped into the bathroom though, we gawped at one very nice inclusion. The Braun 9040s Series 9 Shaver comes with a hard shell case. WHICH WE LOVE. 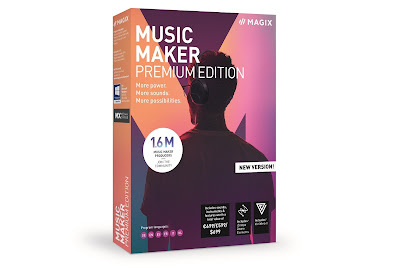 We tend to go a bit gaga over sunglasses, earphones, and just about anything that ships with a hard shell case, as it not only demonstrates a high quality commitment by the manufacturer, but they're also just damn handy. 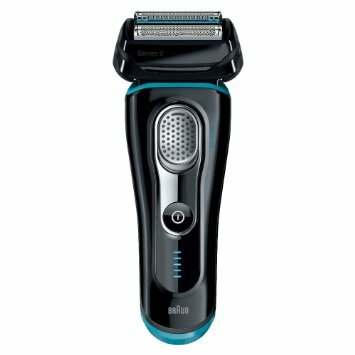 In this 'case' (tee hee) the Braun 9040s Series 9 Shaver fits snugly in to a coffin-in like protector with a zip-up closer. Very nice touch, Braun. Slide out the shaver itself and you have a very solidly built gadget here, that feels like it has a nice mix of smooth and grippy surfaces. Grip is clearly something Braun have considered, as the Braun 9040s Series 9 Shaver can indeed be taken into the shower as it is fully waterproof. That means a wet shave is possible, something we really like to see in an electric razor. No matter what technological ingenuity can be packed into a device like this to keep your face cool while dry shaving, we still prefer the cool moisturising benefits of foam and water. Just a sixty minute charge by way of the included cable will provide you with a fifty minute run time. So depending on how often you shave, and for how long, one juice-up session should last you a couple of weeks. Also, if you find yourself flat and in need of a quick touch up, a quick five minute charge will provide enough time to give your handsome face a once-over. The collection of kit on the head of the shaver features two OptiFoil cutters, a HyperLift and Cut Trimmer for cutting flat-laying hairs around the chin and neck, and a Direct & Cut trimmer, for capturing hairs that grow in different directions. Because of this impressive array of blades, just one pass over your stubble-ridden skin produces a close and clean shave. The Braun 9040s Series 9 Shaver also features Sonic Technology which can produce up to 10,000 micro vibrations per minute, helping to push your beard hair upwards, making them easier to cut. The results are great. It feels like using an electric version of a multi-bladed razor, and depending on how thick your beard and moustache are when you start, a single pass over all areas of your face is enough. There was no nipping, no pulling, and thanks to the short of amount of time you have to use it to get a clean shave, there was hardly any sense of post-shave burn. Also, for those you want to keep their sidies nice and straight (or their tash in tip-top condition) the Braun 9040s Series 9 Shaver also has a pop-up trimmer on the back. It's a bold statement, but this has to be the best shaver we've yet seen from Braun. Well-built, compact, waterproof, and able to produce a clean shave with just one pass... brilliant. Oh, and don't forget the case!